We have always believed in appearance and having the best smoothie. Our product speaks for itself the proof is in the smoothie. Our smoothies were an instant hit with the public. Our abundance of fresh fruit piled high in front of our stands is a true eye catcher. 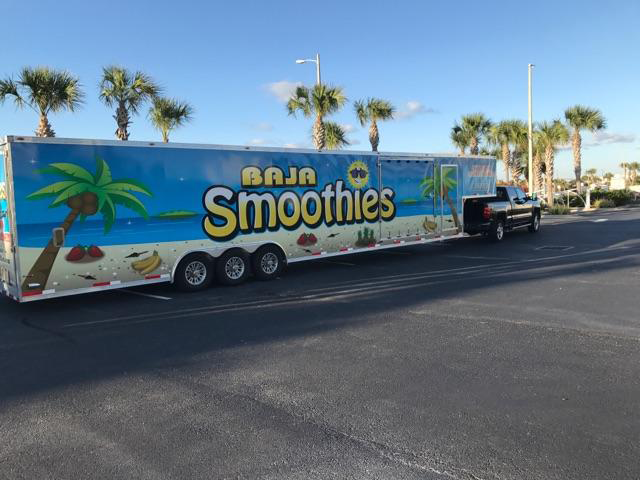 Customers come back faithfully year after year looking for our fresh fruit smoothies, our goal is to provide a healthy, clean and fun atmosphere to the public along with the best smoothie they have ever had. We use only the freshest fruit in our smoothies. We live in a health-conscious world so why not enjoy one of our cool treats without the guilt. 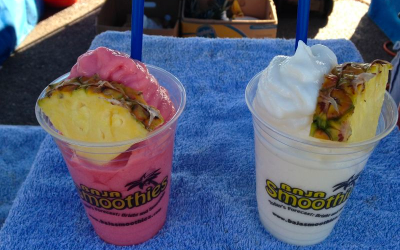 BAJA SMOOTHIES will continue to be #1 in this smoothie craze we’re in! 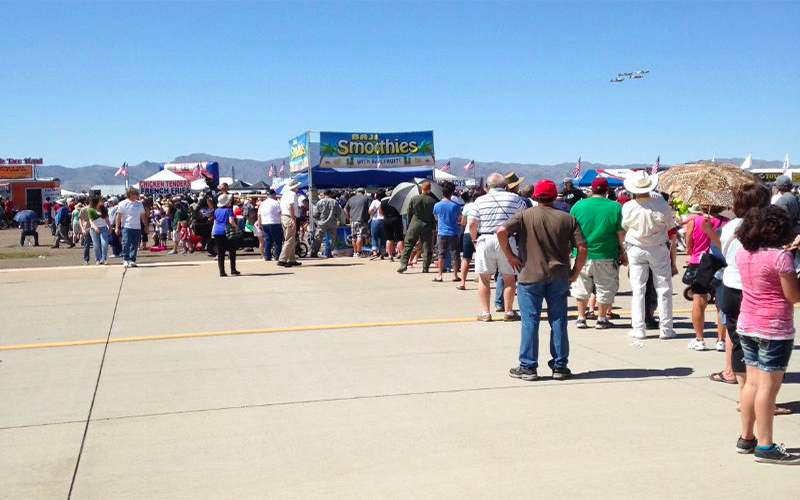 We operate multiple fresh fruit smoothie stands all over the country at major events.